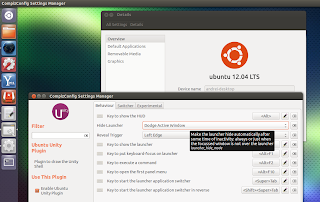 A few days ago, a post on the Ubuntu Forums was announcing a PPA for Ubuntu 12.04 that adds two patches for Unity: 'Dodge windows' and minimize/unminimize on click for the Unity launcher, but initially, the patches had a few bugs (including a bug that prevented minimize from working with multiple windows) which have been fixed recently. Using the PPA, you'll get the exact same 'Dodge windows' and 'Dodge active window' behaviour in Ubuntu 12.04 as it was in Ubuntu 11.10. 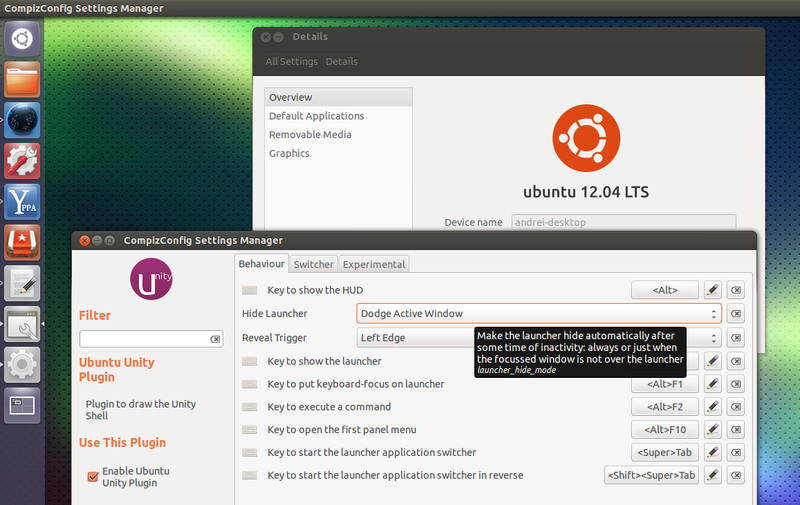 You can even change the 'Hide Launcher' behaviour in CompizConfig Settings Manager to 'Dodge windows', 'Dodge active window' (and obviously, the already existing 'Autohide' and 'Never'), like in Ubuntu 11.10.